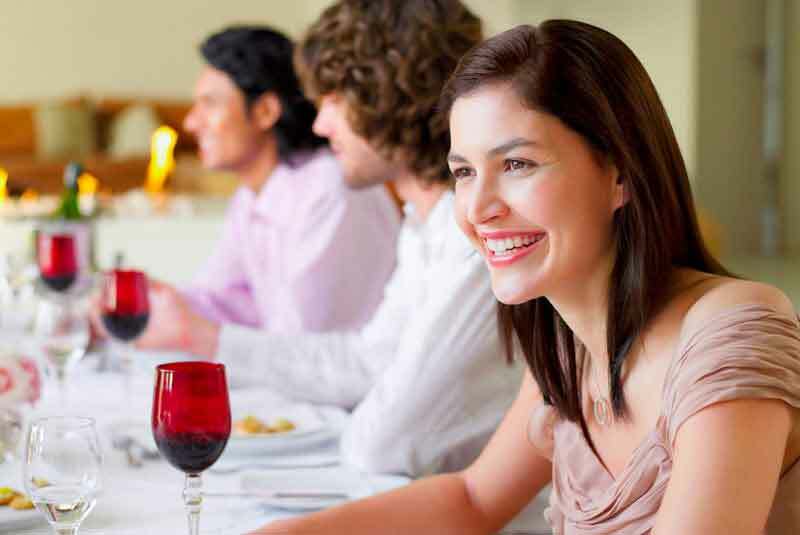 Following orthodontic treatment, your teeth will naturally want to move back to their original position. 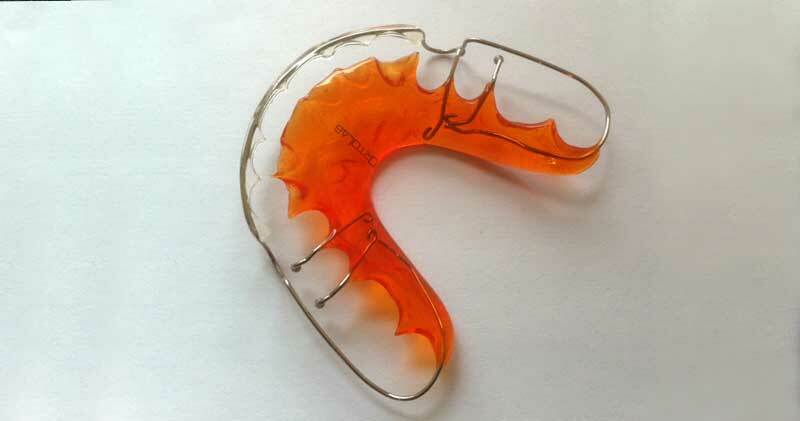 Wearing retainers will prevent this happening and keep your teeth in the perfect position. The combination of all of this technology enables the Vivera to not only be strong and almost invisible but also to have a precise fit. 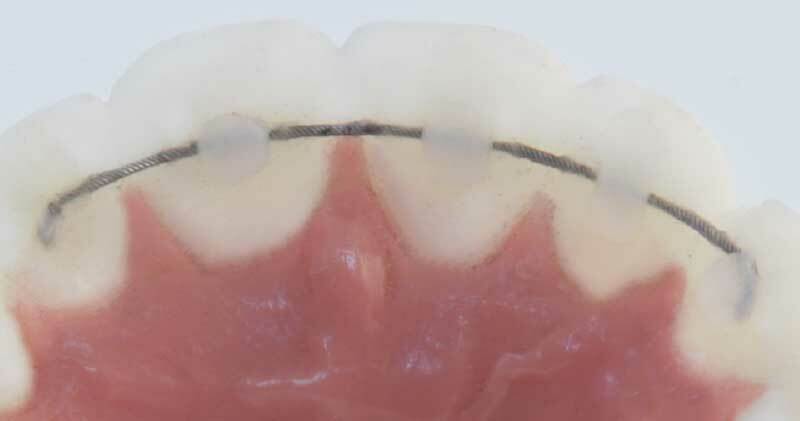 A fixed bonded retainer is a small custom made wire fitted on the tongue (back) side of the front teeth on completion of the orthodontic treatment. It is completely hidden and will ensure the teeth remain in the same position. Smile 101 recommends the bonded retainer fitted on a long-term basis and should be used in conjunction with a removable retainer. The use of inter dental brushes instead of flossing. 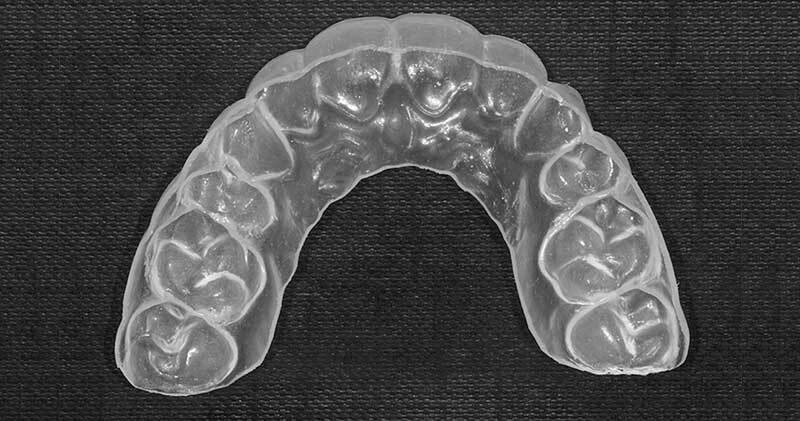 Clear removable retainers covering all of the teeth, custom made and worn full-time for 6 months then reduced to night time. This will ensure teeth do not move back to their original position. ‘Retainer Brite’ is the recommended cleaning product to keep retainers sparkling clean! Don’t use hot water, as the retainers will distort. Avoid cleaning with toothpaste as the retainers can become cloudy. 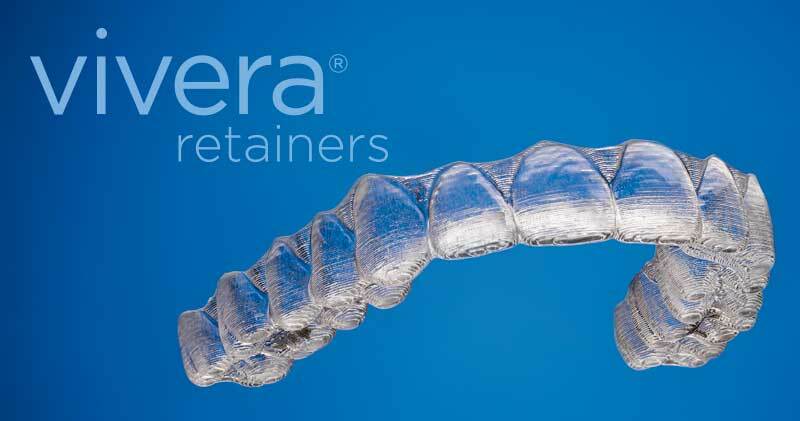 Keep retainers in a box to avoid loss or breakage when not being worn.